Vukc said: "My favourite place in Amsterdam is Fort Van Sjakoo - a great place for progressive and anarchist stuff." Established in 1977, Het Fort Van Sjakoo started as an unofficial bookstore located in a squatted house in the center of Amsterdam near the Waterlooplein, where Amsterdam's traditional flea market takes place. It's existence has been legalized in 1988. Hi. Great site and such good recommendations. 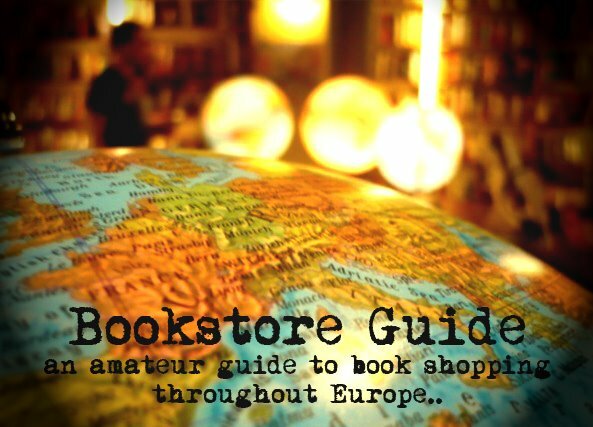 Found this great bookshop in Amsterdam via you. Many thanks.